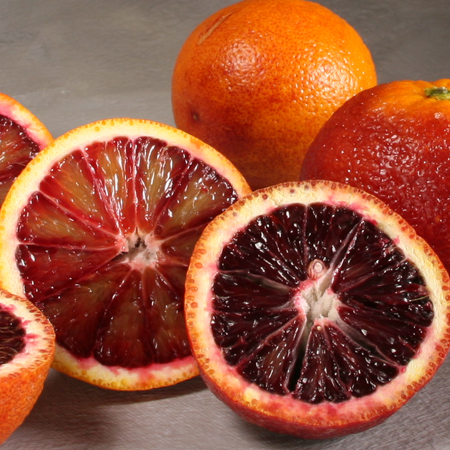 Color/Consistency A pale, reddish yellow liquid of medium consistency with a rosy-grassy odor. 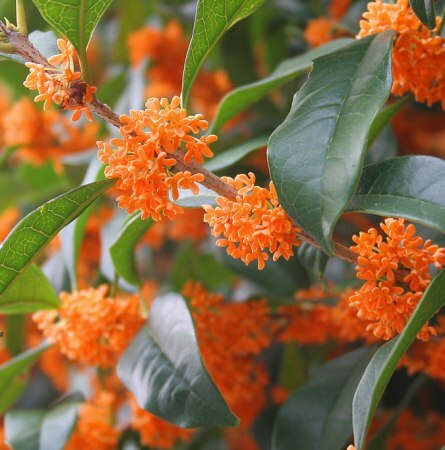 Aromatic Summary / Note / Strength of Aroma A middle note with a medium aroma, Jamarosa Root has a rosy, grassy odor with a terpenic note, and is less sweet and rosy as Palmarosa Oil. Blends With Palmarosa, Geranium, Rose Geranium, Gingergrass and Juniper. 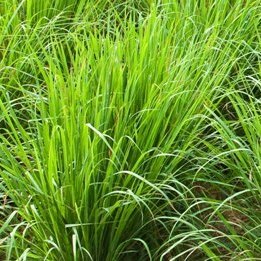 Jamrosa is a grass hybrid of Cymbopogon nardus var. confertiflorus and Cymbopogon jwarancusa. Jamarosa Root Essential Oil is most commonly used as a natural fragrance compound when requiring a rose character. . The high quantities of ocimene and geraniol present in jamrosa imparts it with the scents of mangoes and roses and this is how it differs from the palmarosa. Recently, the jamrosa products have seen a rise in demand and commercial cultivation of the grass on a larger scale is required. The Regional Research Laboratory (RRL) in Jammu has developed a new variety of the jamrosa which is called CN-5. 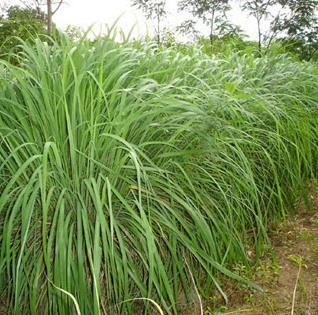 Also called as Jamrosa, this aromatic herb is a popular grass hybrid and a renowned wing of the Cymbopogon family. 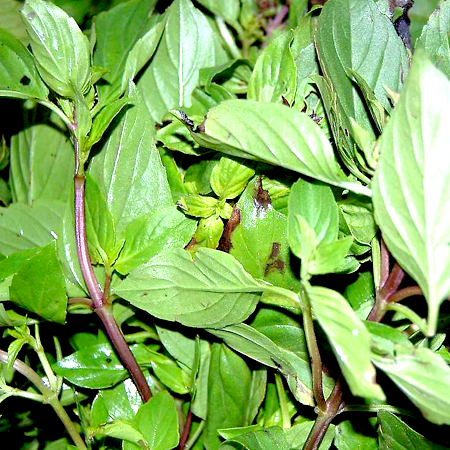 Like most of the celebrated herbs, Jamarosa is also indigenous to the Indian subcontinent and is grown extensively in Southern India and certain other states including Madhya Pradesh, Chhattisgarh and Maharashtra. 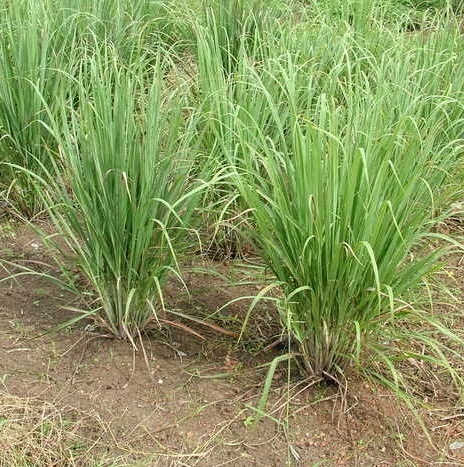 Jamarosa Root Oil is extracted from Jamrosa which is a grass hybrid - Cymbopogon nardus var. confertiflorus x Cymbopogon jwarancusa. 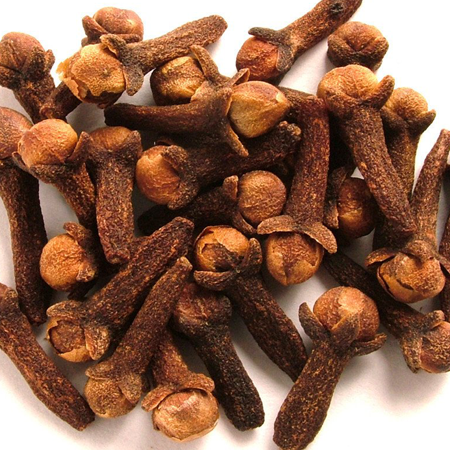 Extracted from the root part of the plant through steam distillation process, it mostly finds usage as a natural fragrance and mainly comprises a blend of geraniol and geranyl acetate. Hazards Drug interaction; may contain methyleugenol; skin sensitization (low risk). Cautions (oral) Drugs metabolized by CYP2B6 (Appendix B). We recommend a dermal maximum of 18.2%, based on 29.1% geraniol with a dermal limit of 5.3%. Considering its lack of genotoxicity, its chemopreventive activity, and the fact that anticarcinogens constitute over 60% of the oil while methyleuge ol is only found at 0–1.7%, we do not consider that citronella oil presents a material risk of carcinogenicity. Has GRAS status. IFRA recommends a maximum concentration of 0.0004% methyleugenol in leave-on products such as body lotions (IFRA 2009). The equivalent SCCNFP maximum is 0.0002%. 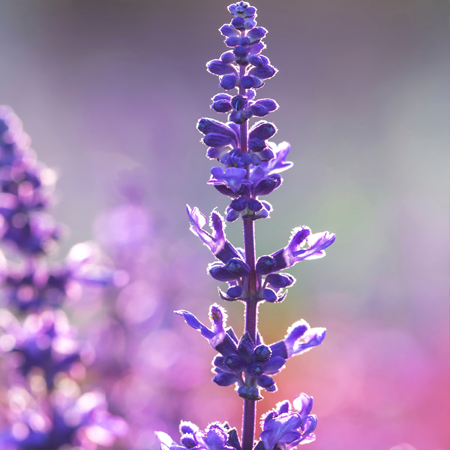 Following a reevaluation of its safety, Canada’s Pest Management Regulatory Agency (PMRA) was unable to conclude that insect repellents containing citronella were acceptable for continued use. The PMRA proposes to phase out citronella-based insect repellents unless data to address uncertainties in their human health risk assessment are generated and submitted by manufacturers. 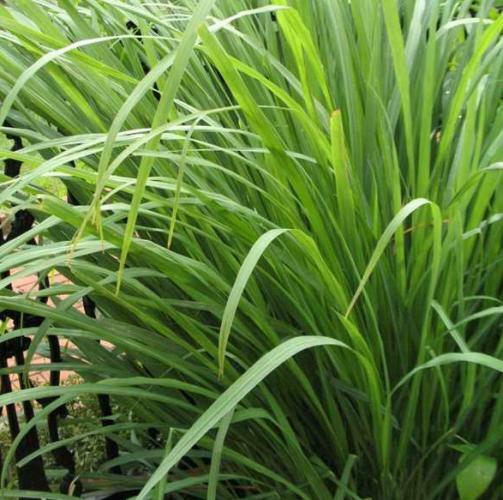 The concerns of the PMRA are that citronella oils may contain methyleugenol, and that therefore the carcinogenic hazard posed is unacceptable, and that there are no data on reproductive or developmental toxicity. Adverse skin reactions Undiluted citronella oil was irritating to rabbits, the Sri Lankan oil more so than the Javan. In a modified Draize procedure on guinea pigs, Sri Lanka type citronella oil was non-sensitizing when used at 40% in the challenge phase, but citronella from Guatemala was sensitizing whenused at 20%. Conversely, in a guinea pig dermal sensitization study, citronella oil Sri Lanka type was was sensitizing, and citronella oil Java type was not . In a mouse local lymph node assay, citronella oil Sri Lanka type was only an extremely weak sensitizer. The approach of the EPA to citronella oil insect repellents is in contrast to that of the PMRA. The EPA waived the requirement for developmental toxicity, on the basis of the oil’s low acute toxicity, its lack of mutagenicity, its GRAS status, and the lack of reports of adverse effects. The EPA report includes this statement: ‘Oil of citronella has been in continuous use as an insectrepellent with human applications for almost 50 years without any adverse incidents being reported to the EPA. This long use history without adverse incidents, combined with the low acute mammalian toxicity, indicates that oil of citronella is not likely to cause adverse effects resulting from aggregate exposures or cumulative effects. When the EPA report was written, methyleugenol was not generally regarded as a carcinogen, and this factor was not considered. The PMRA report states: ‘Although available data for whole natural citronella oil. . .did not indicate oncogenic hazard’ and then refers to the possible presence of methyleugenol.